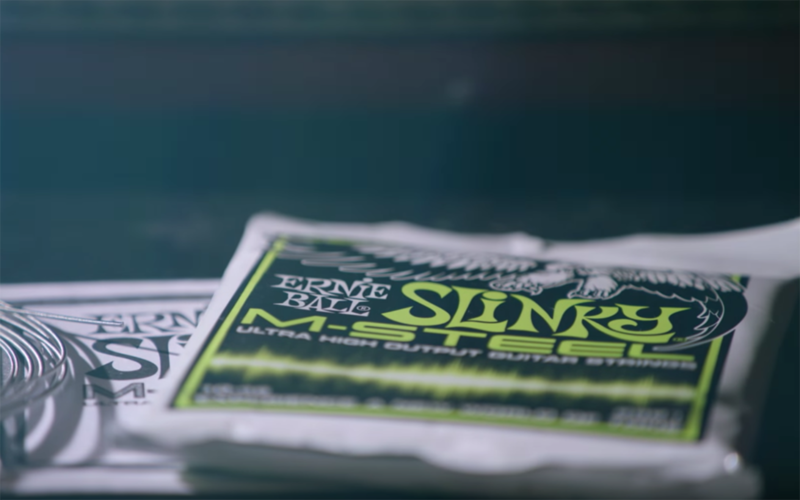 This week marks the 2 year anniversary of the premiere of the Ernie Ball documentary, The Pursuit of Tone with James Valentine. 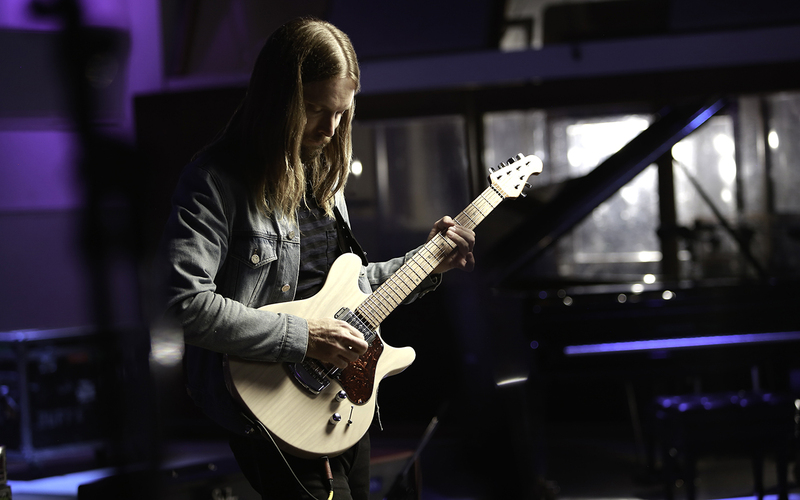 The documentary highlights award-winning guitarist and songwriter James Valentine of Maroon 5 in an exclusive AT&T Original documentary. 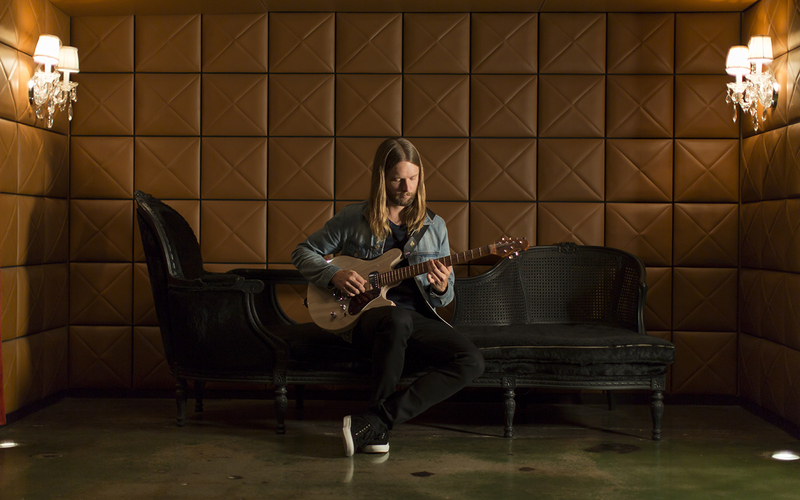 James Valentine is a driving force behind some of the most successful songs in modern rock. 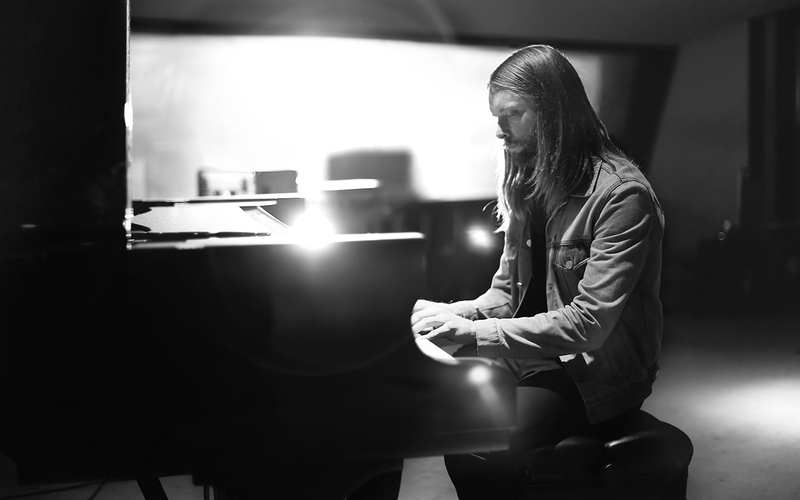 James traces his journey from Lincoln, Nebraska, to the global stage, discussing the moments that shaped him as an artist, and the journey he and Maroon 5 endured on their rise to the top. The series is available OnDemand from DirecTV and AT&T Uverse. Those early days we had to go out and earn it. It was us in a van, playing to empty clubs, but we knew that if we got in front of an audience we were going to make fans. 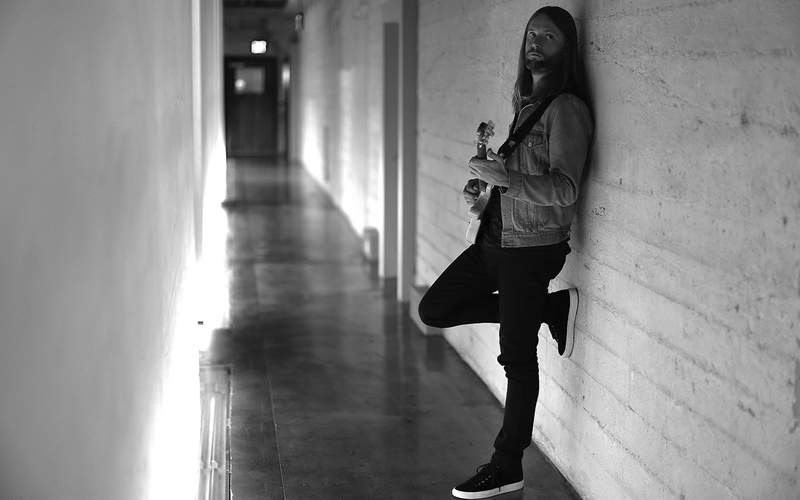 Through interviews and live footage, experience as James Valentine goes behind the scenes with Maroon 5, discussing the good times and the pressure of winning the 2005 Grammy for “Best New Artist,” bandmate Adam Levine’s involvement on NBC’s The Voice, and how that’s lifted the band to new heights. 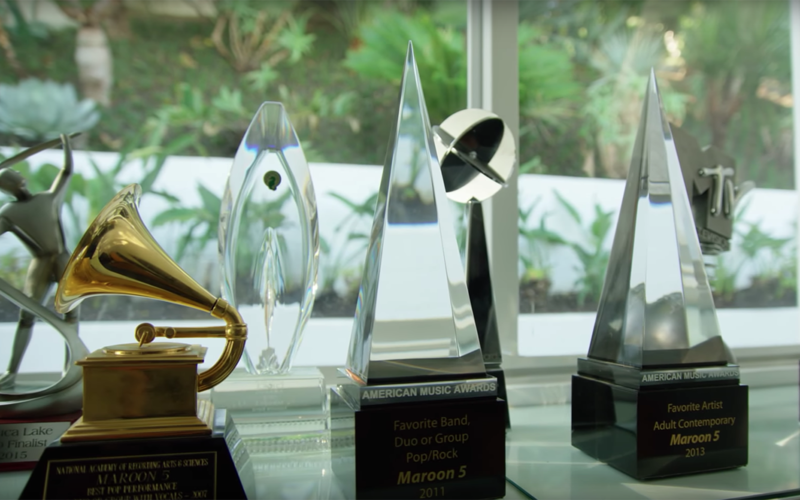 Watch as James discusses the highlights and the creative process behind some of the Maroon 5’s biggest hits, including “She Will Be Loved” and “Moves Like Jagger”. 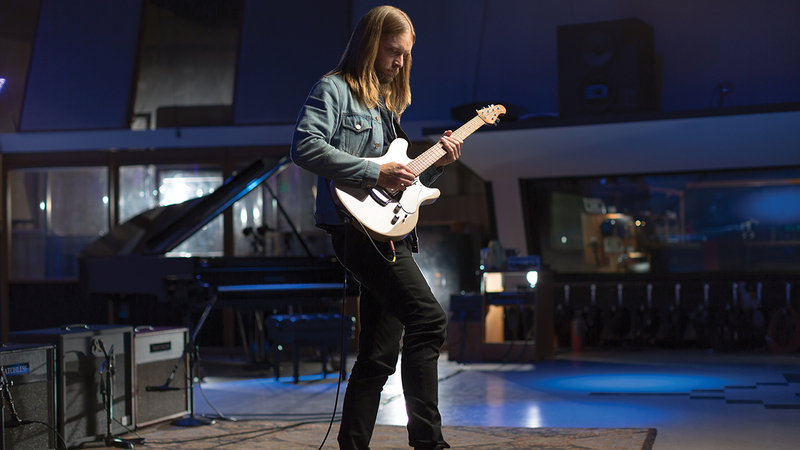 James Valentine plays with Ernie Ball M Steel Regular and Power electric guitar strings. When playing acoustic guitar, James chooses Aluminum Bronze Medium Light, and Earthwood Phosphor Bronze Medium Light acoustic strings. 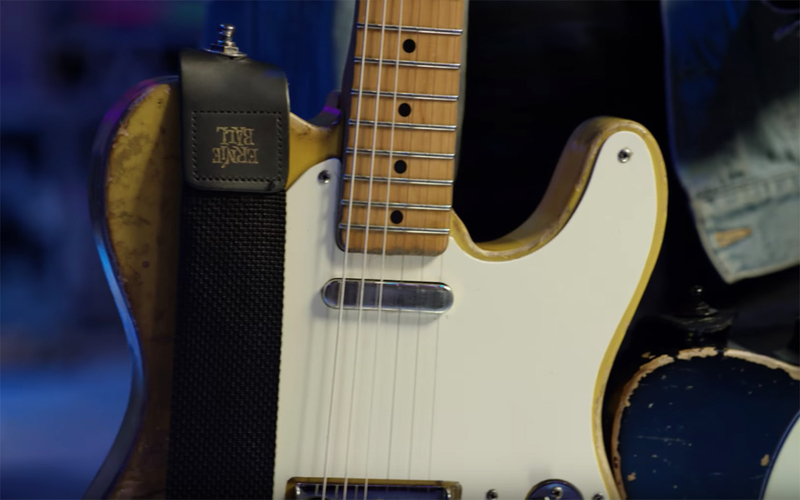 James also uses Ernie Ball’s popular Polylock strap out on tour. 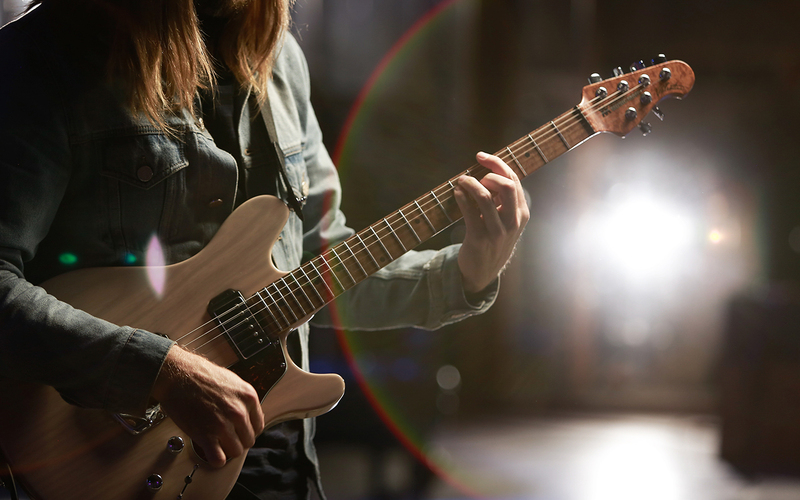 The Ernie Ball Music Man and James Valentine collaborated signature Valentine guitar models have become a staple to the Ernie Ball family instruments. The concept of the Valentine was, if I could have one guitar that did everything I needed it to do, I’d be happy. One of the biggest water shed moments in our career for sure was when we won the best new artist Grammy. It still feels like a dream. When you filter influences through yourself. It comes out the other end completely different, but it comes out completely new. ’She Will’ was a case of that.